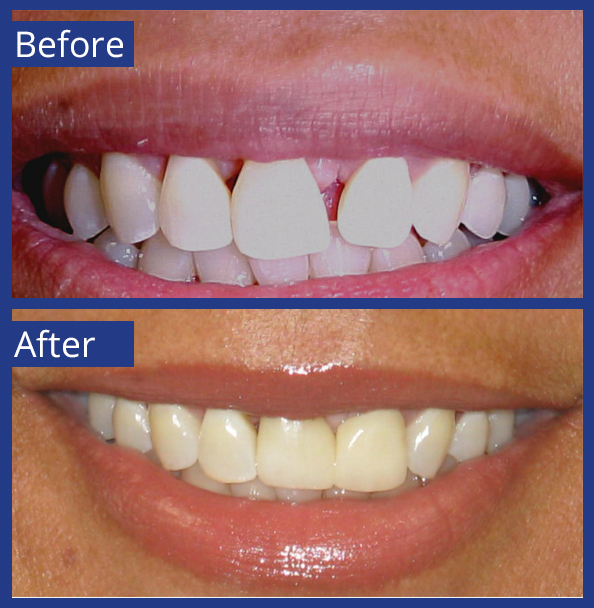 General, Cosmetic & Restorative Dentistry. 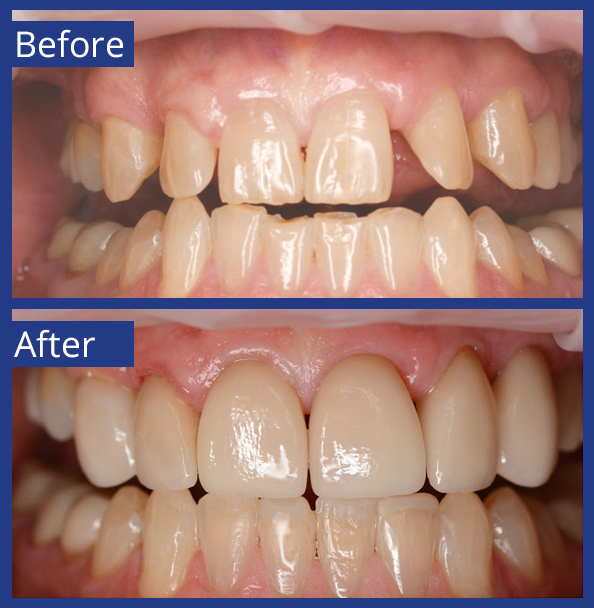 For 40 years, St Louis patients and their families have turned to Dr. Peter J. Pagano to maintain healthy smiles with quality dentistry that lasts like it should. Trust. Expertise. Experience. 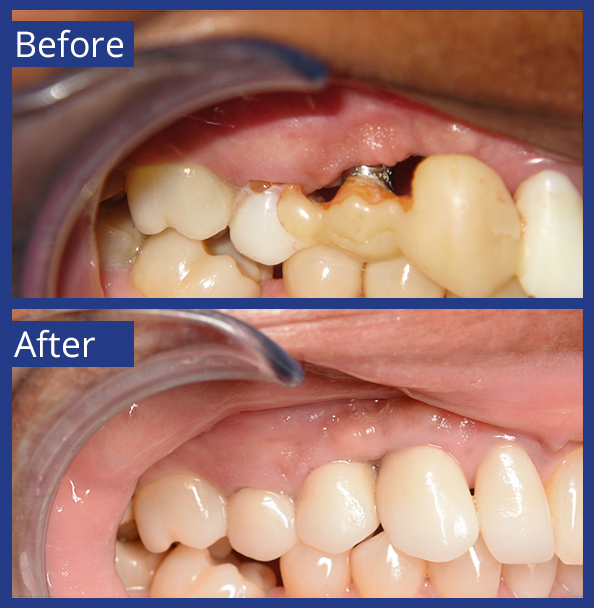 Always curious to solve complex dental conditions, Dr. Pagano has never stopped advancing his training and skill set. 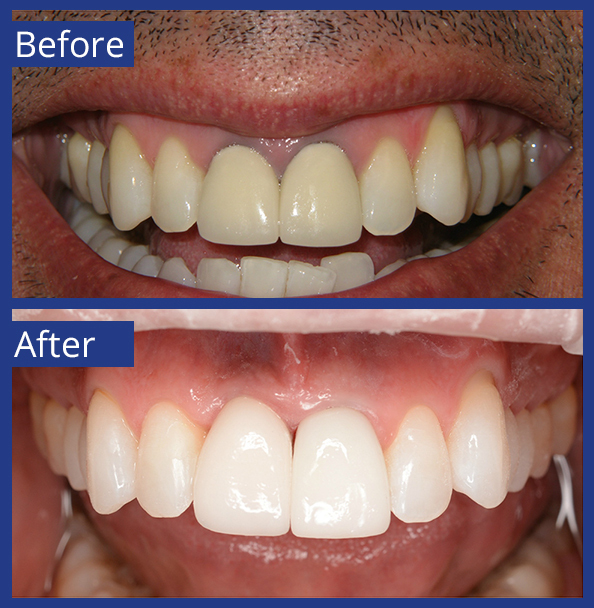 Today, Artistic Dentistry offers General, Restorative, Cosmetic, Orthopedic and Implant Dentistry procedures. 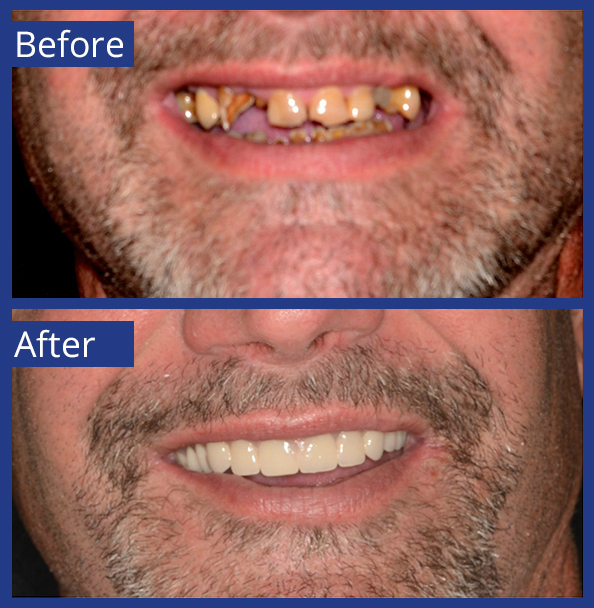 Since 1999 Dr. Pagano has provided patients the convenience of getting all dental implant related procedures right here in our Creve Coeur office. As a board certified Oral Implantologist, he’s earned a Fellowship and Diplomate in Oral Implantology, symbolizing the highest level of competence in implant dentistry. 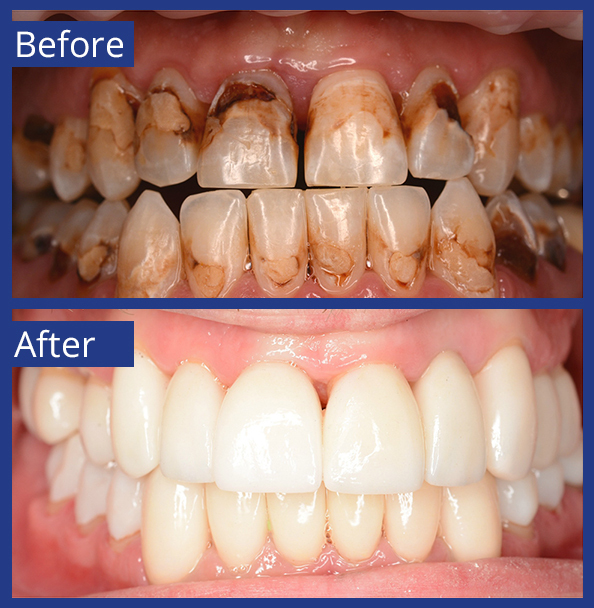 As a dental professional, Dr. Peter J. Pagano has spent decades continually integrating new technologies and advanced techniques into practice. 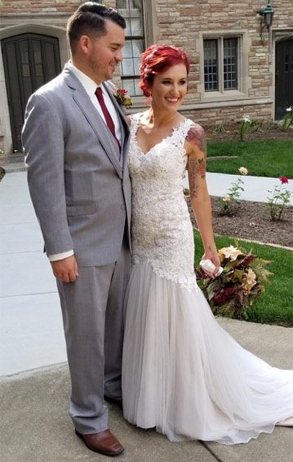 As an artist, he began sculpting and painting in childhood, minored in Art in college, and continues classes in drawing and painting. 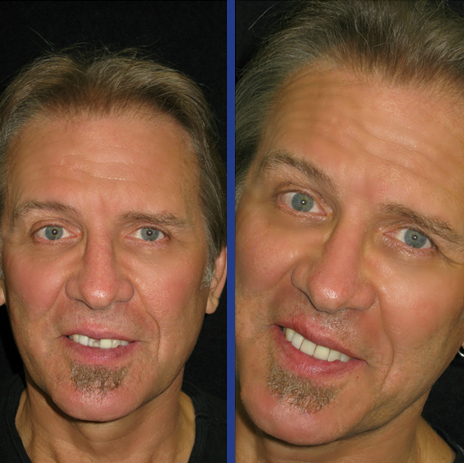 Dr. Pagano utilizes this training daily in restoring his patient’s smiles. 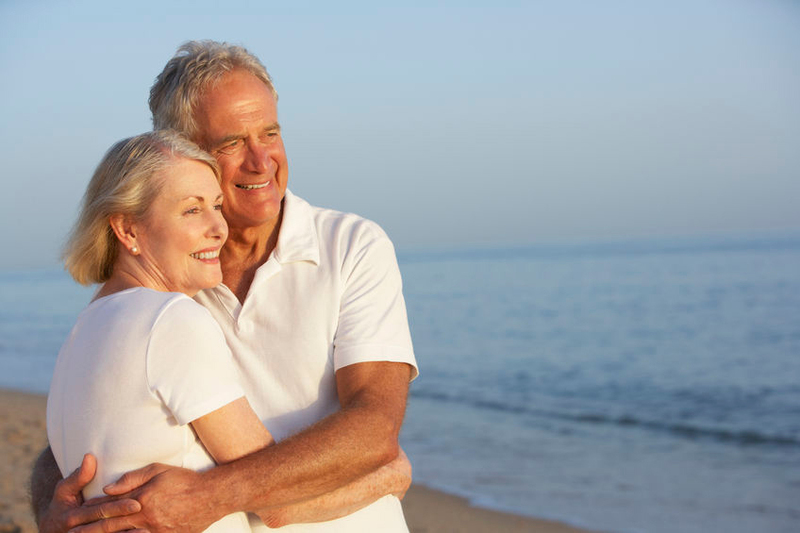 True Family Dentistry: Treatment for Every Phase of Life Right Here in Our Office! 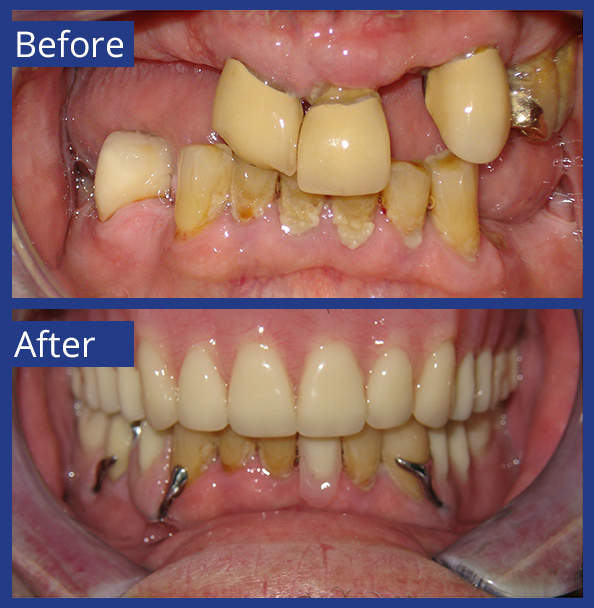 We Also Offer an In-House Dental Plan. In Pain? Broke a Tooth? 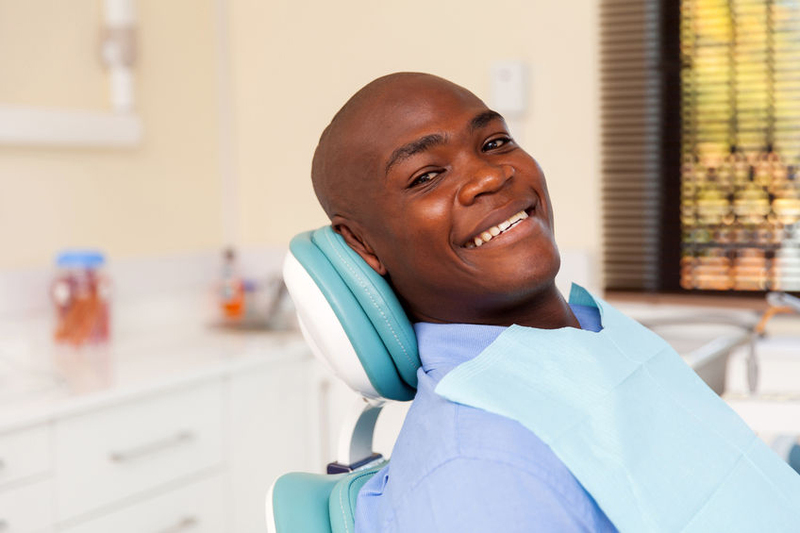 We'll Handle Your Dental Emergency. Go ahead. 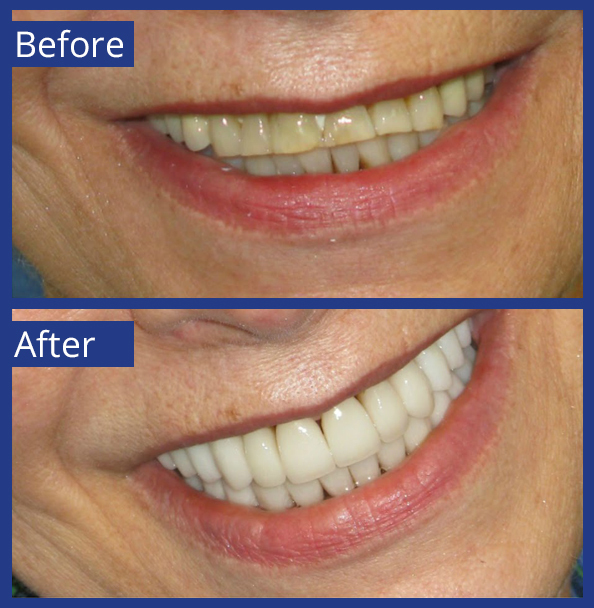 Get the smile you’ve always wanted. 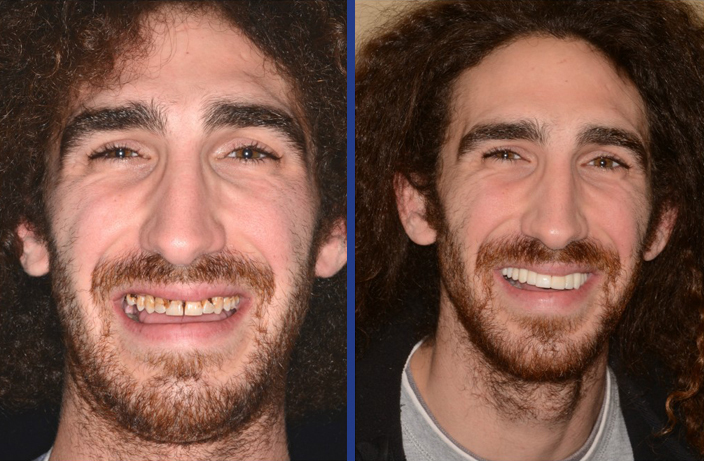 Our Before and After Gallery is a sampling of the countless patients for whom Dr. Pagano has had the privilege of working with to restore the appearance and functionality of their smiles. 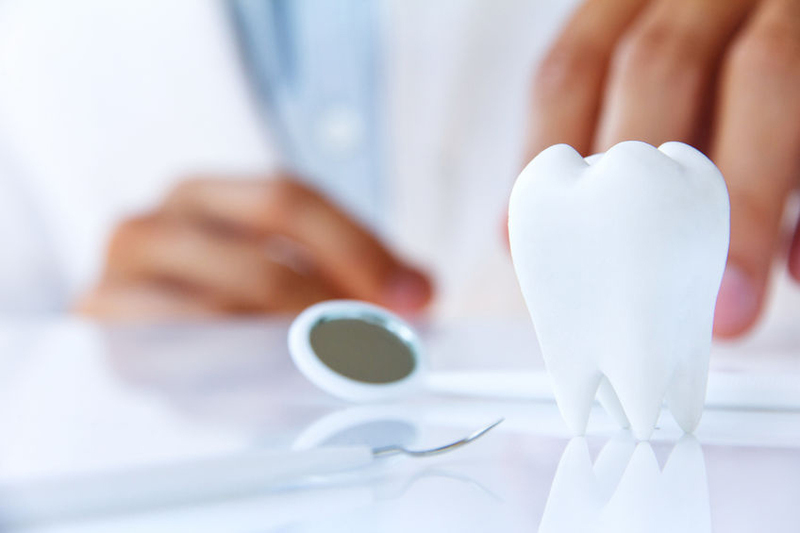 These cases utilize a combination of dental procedures including:. 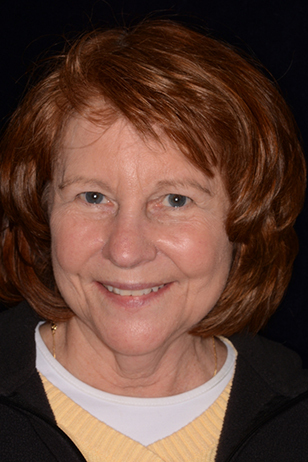 Later in Life, Smiles Often Require Rehabilitation. 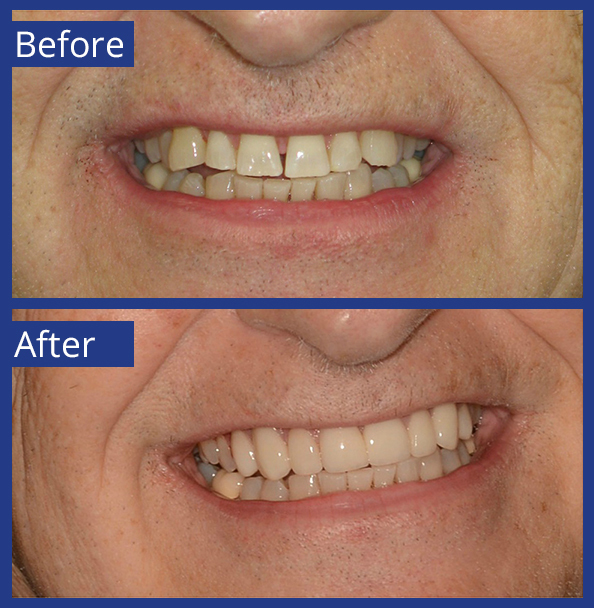 All procedures needed to rehabilitate a smile are integrated into a customized treatment plan that makes sense for the patient and delivers the desired outcome. 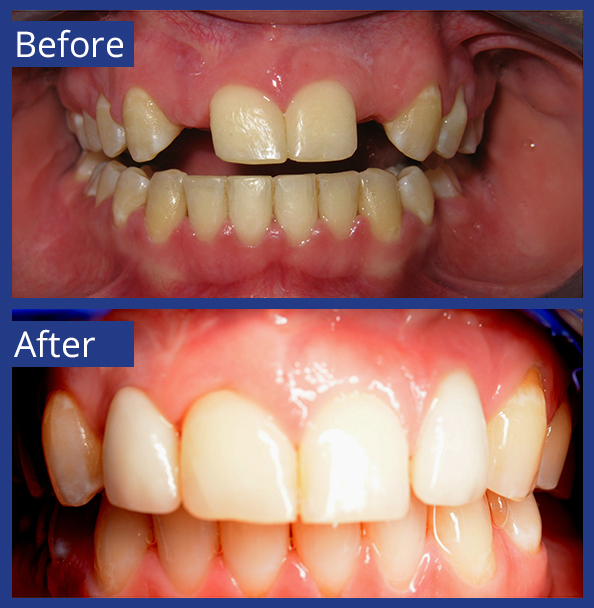 For forty years, Dr. Peter J. Pagano has immersed himself in acquiring an ever-increasing repertoire of advanced dental skills in order to meet the needs of his patients. 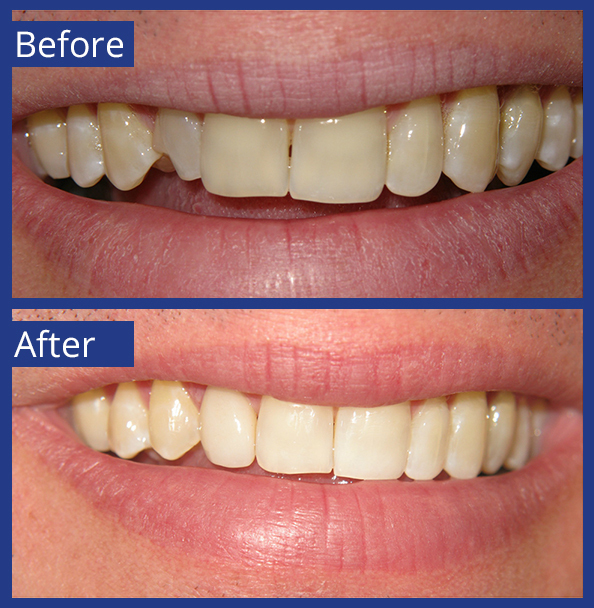 Orthopedic Dentistry ensures your teeth come together evenly when chewing. Your bite should feel natural and balanced. 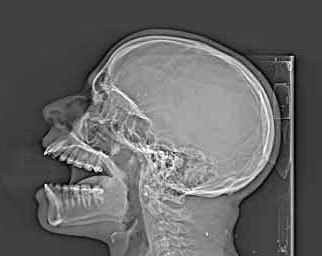 Dental work and natural teeth can wear down prematurely when your bite isn’t aligned with your jaw joints. 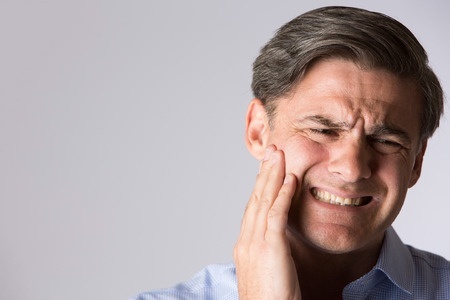 An imbalance in the chewing mechanism is often the cause of dental problems, such as premature wearing of teeth, cracked or broken teeth, and even head, neck and back pain. 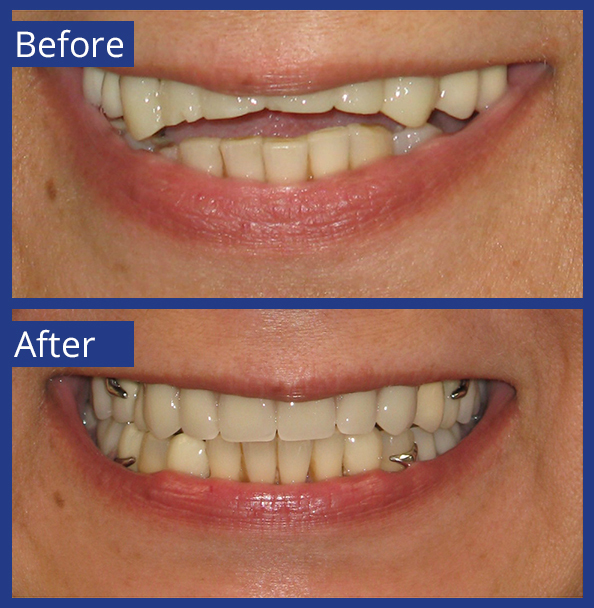 Orthopedic Dentistry corrects the imbalance and also ensures that your dentistry doesn’t create an imbalance. Read More. 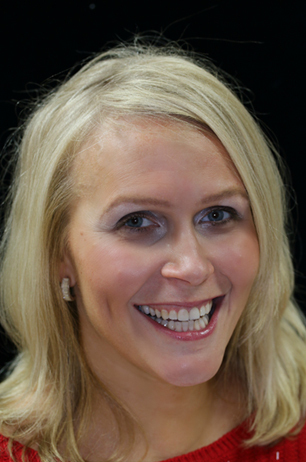 Restorative and Cosmetic Dentistry techniques and procedures overlap. 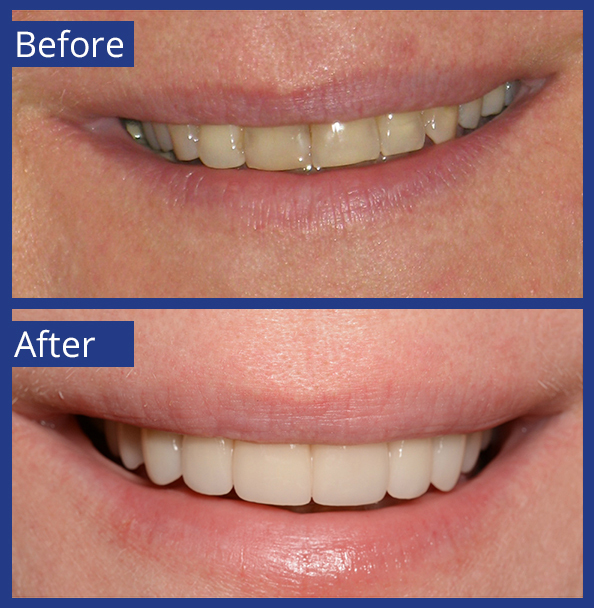 Cosmetic often refers to the appearance of a smile, encompassing the shape and shade of teeth and the aesthetic of the gum line. 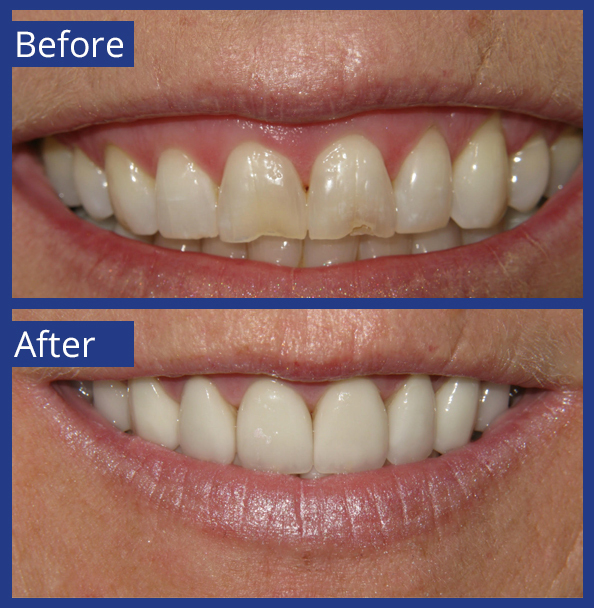 Restorative Dentistry encompasses the procedures to restore the tooth. Read More. 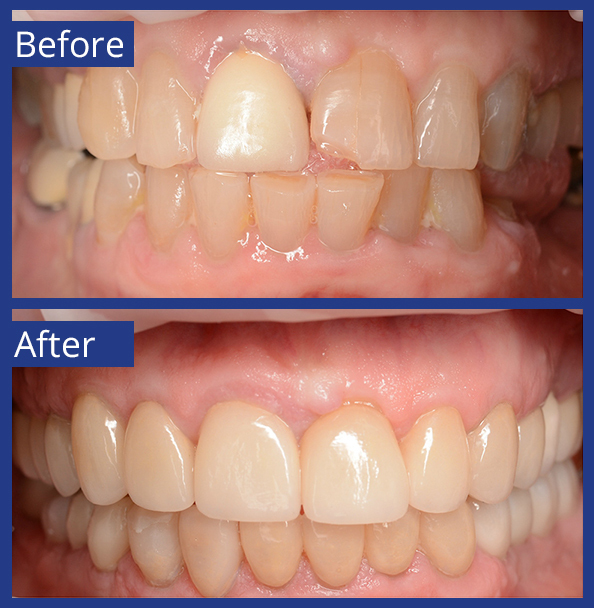 We partner with our patients and their families to help them create and maintain healthy aesthetic smiles that function like they should. 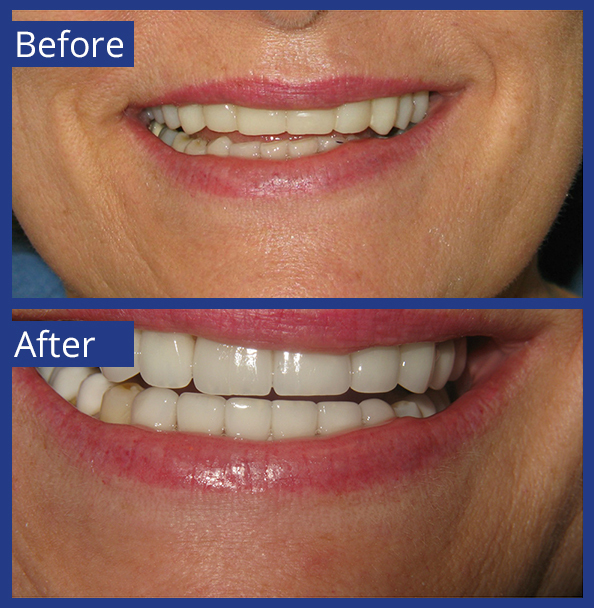 implants at Artistic Dentistry saved so much time. don’t last that long. It was a great bridge but it needed to be replaced. to me. It feels secure. The whole process was simple. 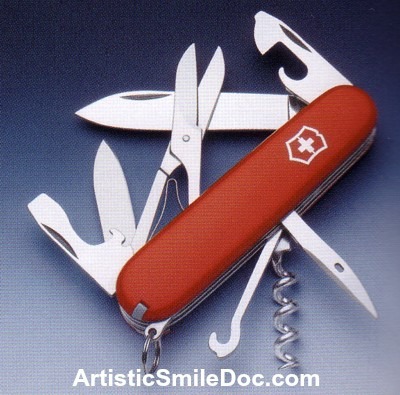 That’s how Dr. Pete does dentistry. on his way back home! For more reviews around the web, please visit us on Google Maps, Facebook, Yelp, and Kudzu. We are truly a family dental practice. Updated technology in a peaceful, friendly setting. Ready to get started? Click the button below to request an appointment.